With support from the Foster School’s Buerk Center for Entrepreneurship, four co-founders are turning a UW classroom project into a budding beverage company. Nastea drinks come in two flavors: white coffee dirty matcha and white coffee dirty chai. Founding a startup is not for the faint of heart — many try, but only a handful truly make it. Like the perfect cup of tea, success takes just the right combination of ingredients and time. It’s a recipe that Minnie Yuan, ’17, Karin Soyama, ’17, Kathy Tuan, ’18, and Amie Hsieh, ’17, know well. The four co-founders of Nastea & Co. met on the first day of winter quarter in 2017, in a Foster School of Business class called Creating a Company. 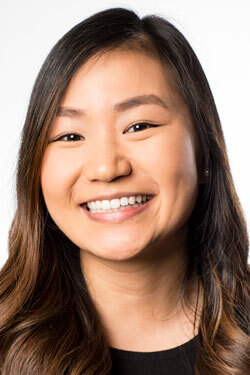 What made the class special was its participants: Students came from a range of non-business majors, including biology, communication, and human-centered design and engineering. 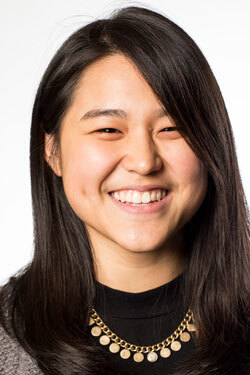 Each group of students was tasked with starting a company from scratch. Using their various strengths — Yuan’s optimism, Tuan’s love of food science, Soyama’s analytical mindset and Hsieh’s pragmatism — the Nastea team began brainstorming. Then inspiration struck: Soyama and Tuan proposed the idea of white coffee dirty chai. This chai tea latte with a shot of white coffee espresso is increasing in popularity, but it’s still a drink “that you really can’t find in the market right now,” explains Tuan. 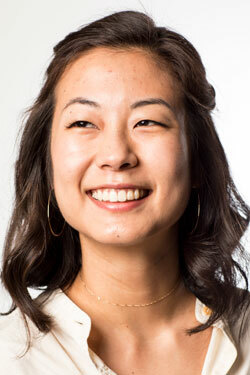 Kathy Tuan brews espresso using white coffee beans, which are roasted more lightly than average beans for a different taste and more caffeine. Inspired by their product plan, the team spent the rest of their time in the class engaging in research, creating an operating plan — and, of course, developing their recipe. From the beginning, Foster School instructor Rob Adams could see that the team had potential for real-world success. 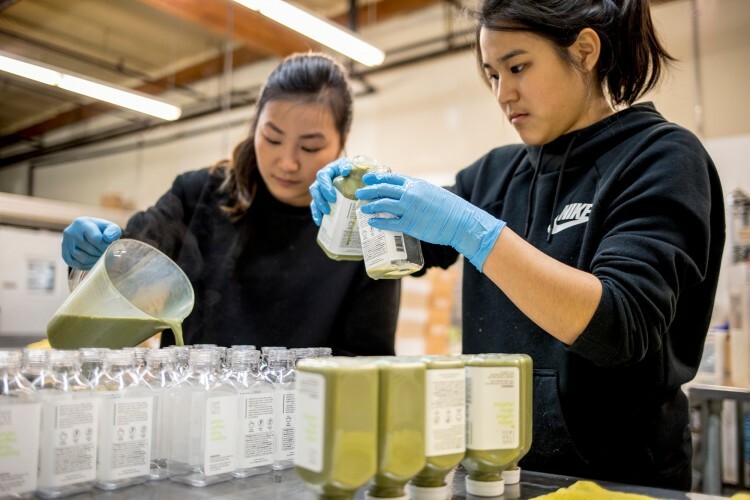 The team also had skill and luck on their side: Their first successful bottled product took just two and a half weeks to create, despite the 40 different combinations of ingredients. 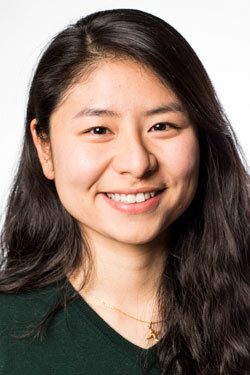 By the time the class ended, the team had a viable product and a plan to take Nastea to market. With Adams’ encouragement, they were ready to start building their business. 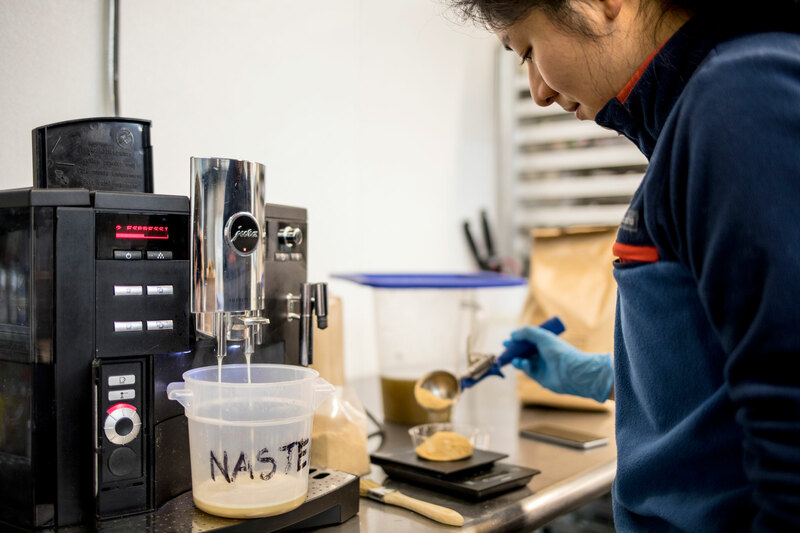 All of Nastea’s products are made from scratch at their kitchen in Seattle’s South Park neighborhood. 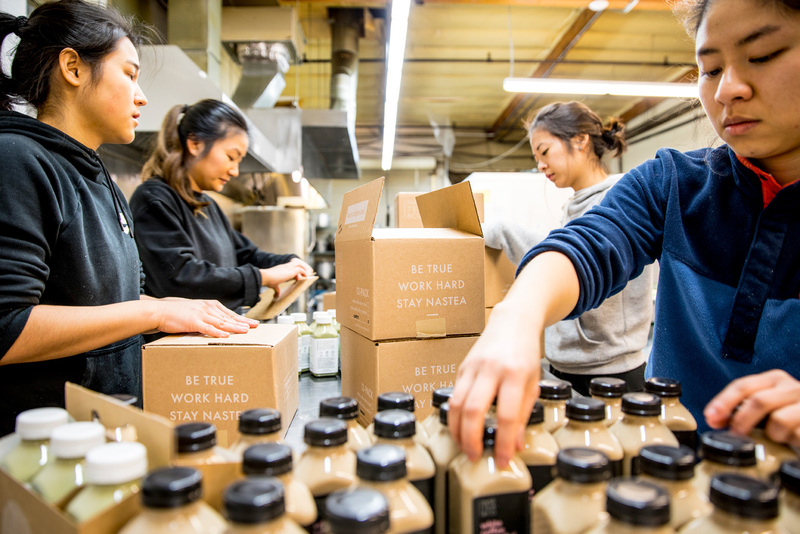 In spring 2017, the Nastea team moved operations to a shared kitchen space in Seattle’s South Park neighborhood and began ramping up production. Three of the women graduated in June, allowing them to devote more time to growing the company. But they didn’t leave the UW far behind. Their connections from Creating a Company continued to prove incredibly valuable. Near the end of spring quarter, the founders of Joe Chocolates — a startup that emerged from the same class in 2016 — had recommended that the Nastea team apply for the Jones + Foster Accelerator program offered through the Buerk Center. In addition to making their own beverages, the Nastea team designs their own labels and packaging. Designed for early-stage and student-led businesses, the program runs for six months. It provides participating teams with mentorship from a committee of local entrepreneurs and investors, as well as a no-strings-attached $25,000 in funding for companies that complete the program successfully. The Nastea founders were admitted to the 2017-18 cohort. During Jones + Foster, teams must hit a number of milestones tailored to their businesses. 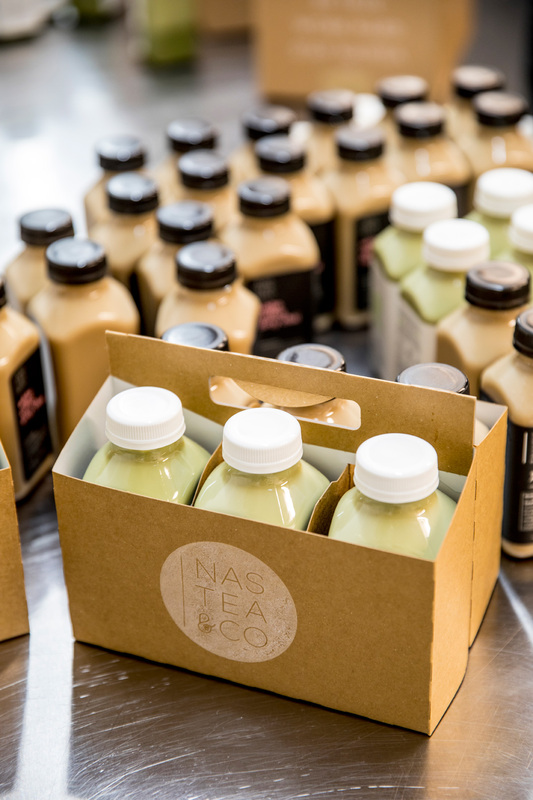 Nastea’s leadership set goals to grow their brand on social media, boost the number of bottles they could produce each week and prolong their product’s shelf life. First up, production: Initially able to produce a batch of 50 bottles in six hours, the team can now make upward of 300 bottles in half that time. They have also expanded their product line to include a matcha flavor. Nastea beverages can be found in 14 different cafés and grocery stores across Seattle, including Cone & Steiner market downtown. When their Jones + Foster program ended in February 2018, the team learned that they would indeed receive the $25,000 — a huge vote of confidence in the company. During the process of creating Nastea, the founders have learned to embrace and adapt to uncertainty. “We’re still figuring it out as we go,” Tuan says. But bolstered by knowledge from Creating a Company, along with mentorship and the funding from Jones + Foster, the team is excited to keep expanding. 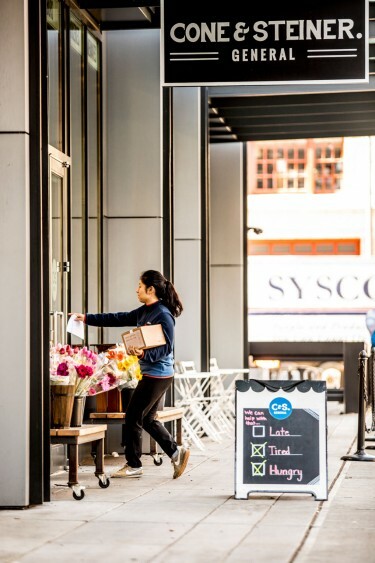 Currently, Nastea beverages can be found in 14 different cafés and grocery stores across Seattle.